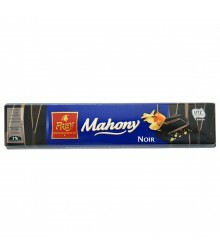 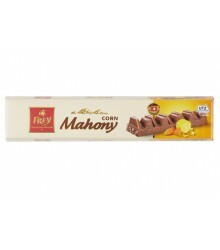 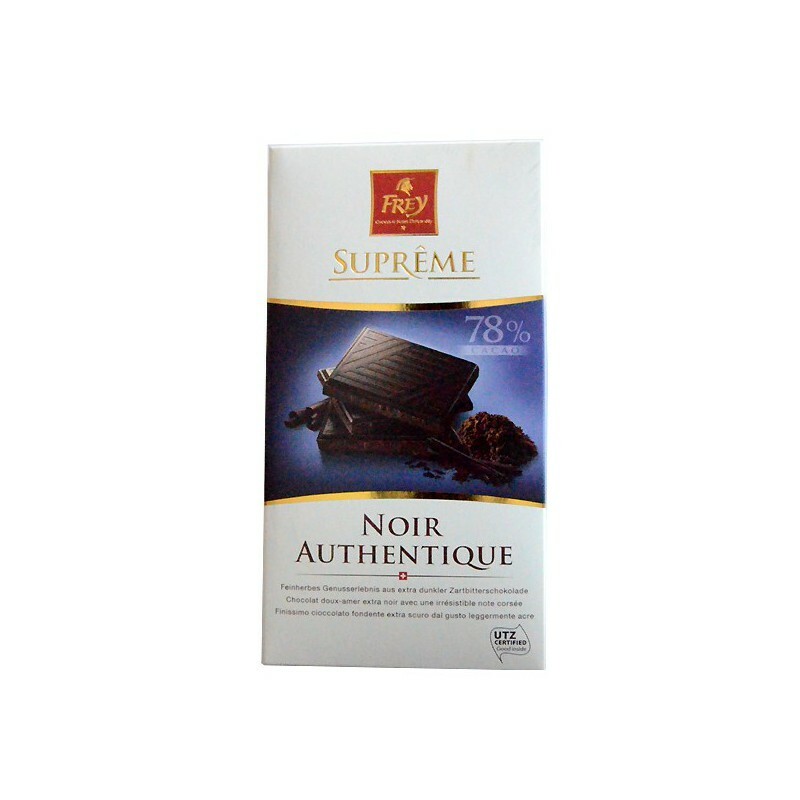 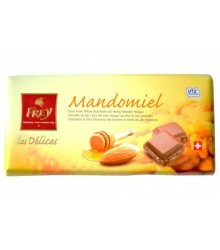 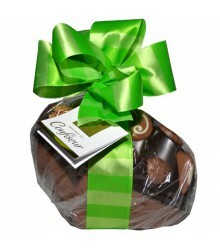 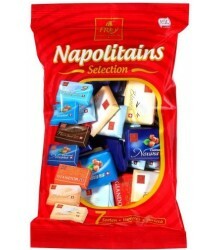 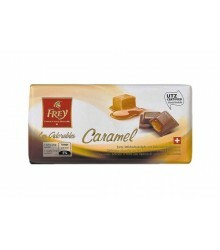 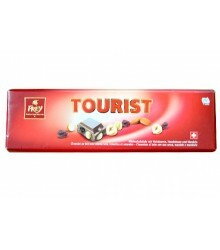 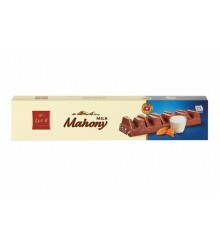 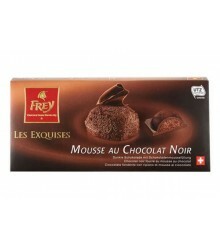 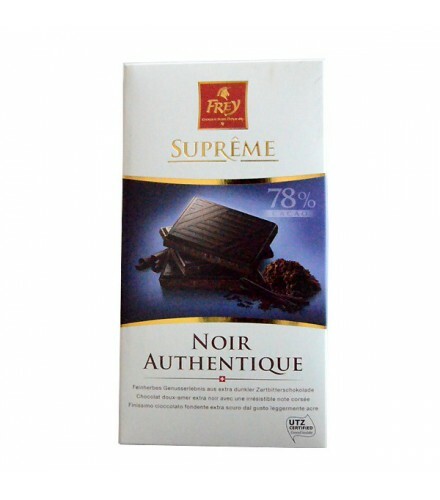 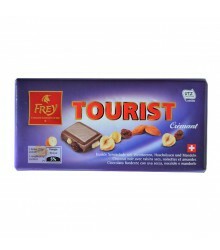 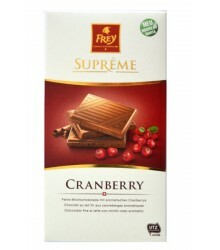 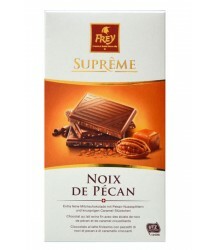 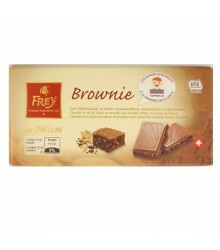 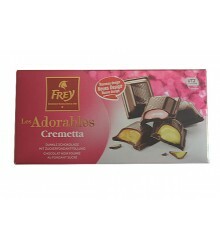 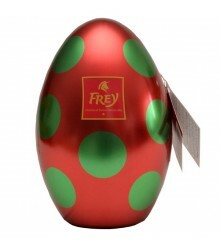 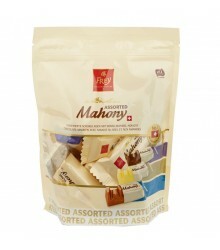 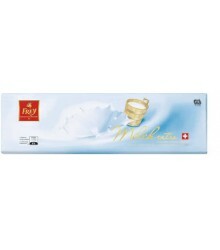 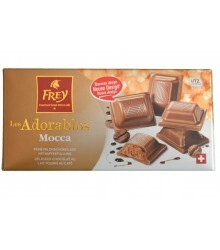 Description: This extra black chocolate with strong notes will not leave the great connoisseurs cold. 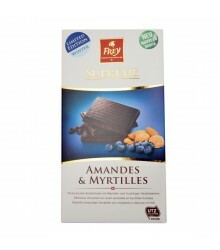 Their tastes subtly combined swett and bitterness will make your taste feel really happy. 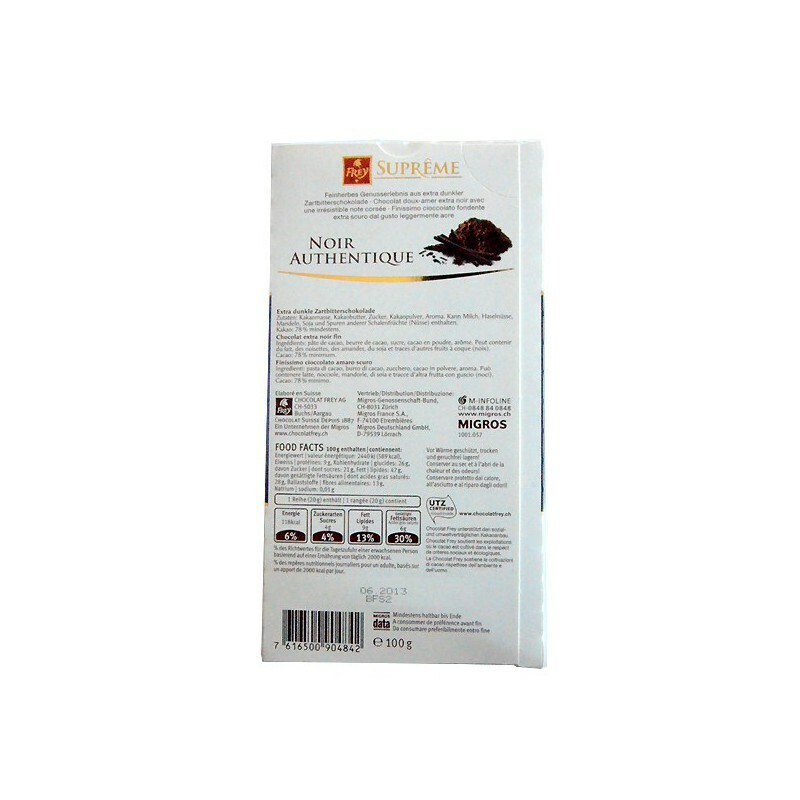 Ingredients: cocoa mass, cocoa butter, sugar, cocoa powder, flavoring. 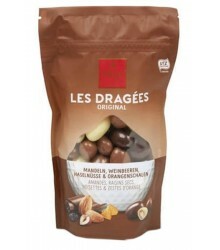 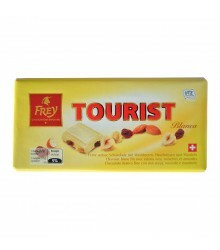 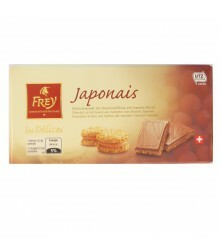 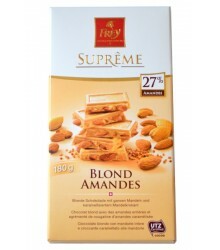 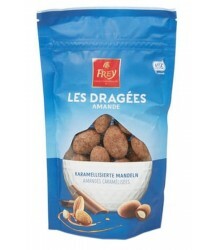 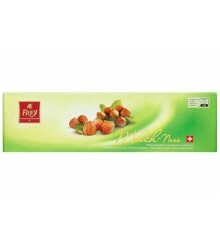 May contain milk, hazelnuts, almonds, soy and traces of other nuts (walnuts). 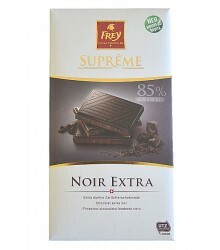 Cocoa: 78% minimum.